Interior stairs are designed for connecting the downstairs and upstairs. But what’s in your mind if the stairs are designed in unusual shape? It’s not only unique, but also aesthetically interesting. Such stairs design, of course, takes people’s interest, especially those who really love functional as well as stylish stairs. 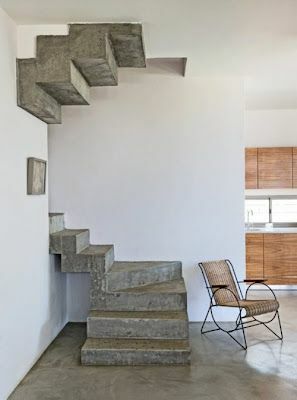 The followings are most adorable stairs taken from inspiring home & architecture webs that probably will inspire you. Please take a look and get inspired. 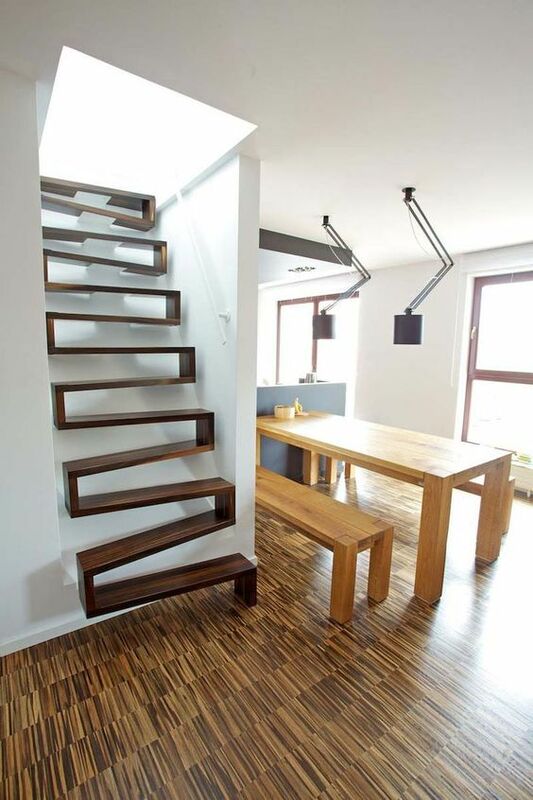 The wood steps are continuously connecting from the top to base, creating a visual effect of semi zigzag shape. 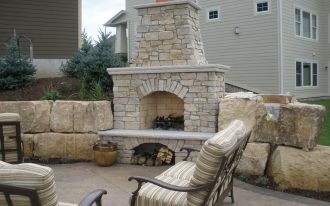 The additional steps on top are just a decoration. They look like a reflective shadow of the real steps. Creative! 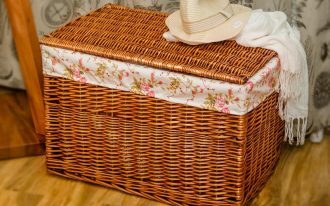 Sturdy and stylish. 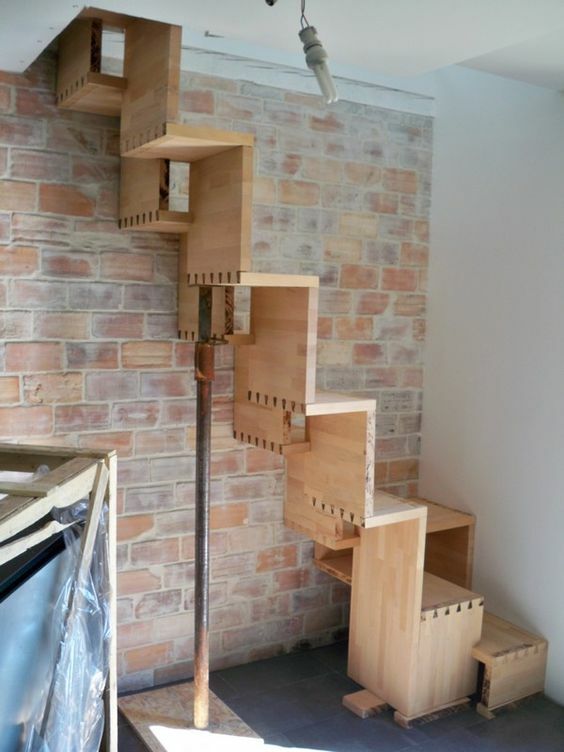 The stairs are built from light wood which is joined by knitted-like screws on each meet-point of wood steps. 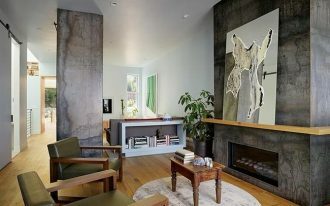 The color is apparently similar to bricks-like wallpaper. I do love it. 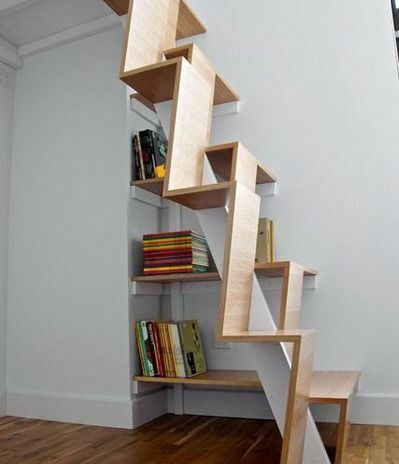 All is about space-efficient and functional, including the stairs. 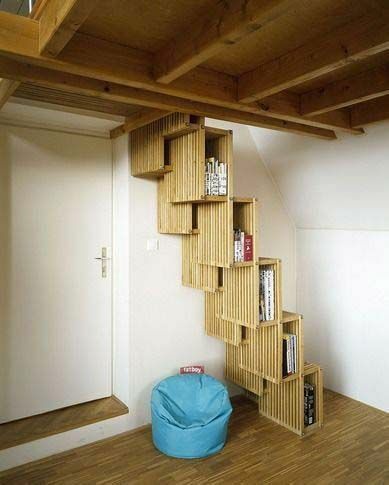 Maximize your stairs by re-designing it with additional function like this book storage solution. The unused space under the wood steps is exactly effective for a mini home library where you can put and collect your favorite books here. What a great idea! Well-organized books here are collected orderly within the wood steps. 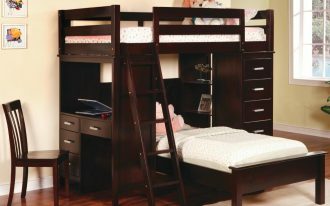 Each step has a narrow box on its side and you can use it for storage space, especially for books, magazines, or other reading references. Don’t miss it to add a beanbag for a comfy seat. Perfect! Thick but space-efficient. 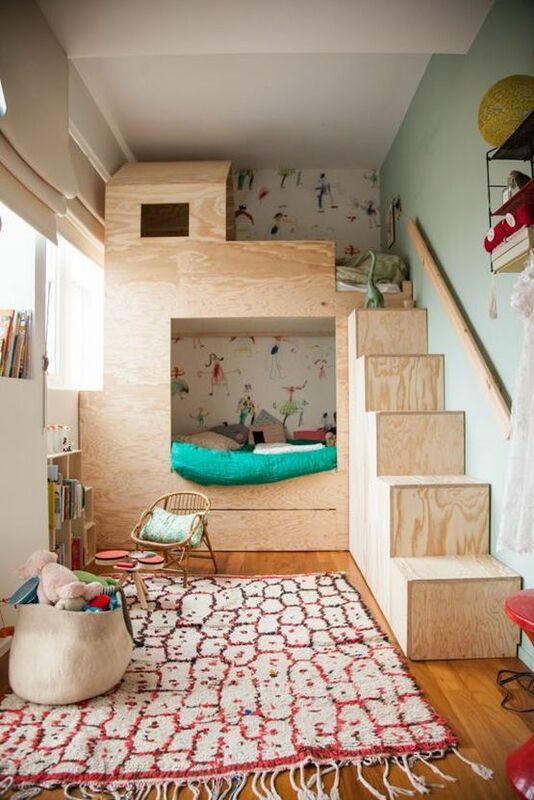 Such model of stairs seems suited for small space of room like this kids’ room. 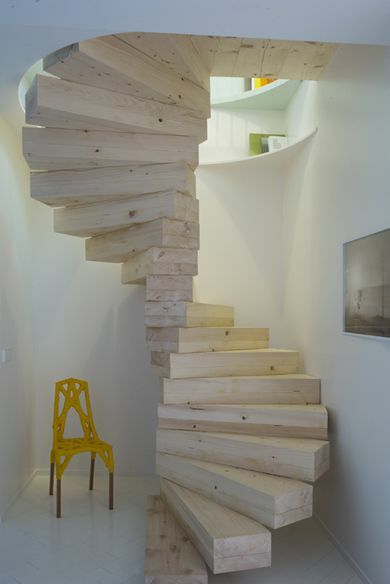 Spiral-shaped wood stairs. 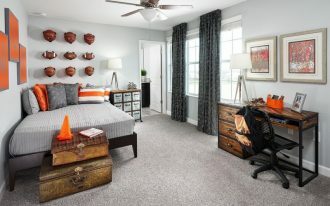 The stairs connects the rooms in stylish way. 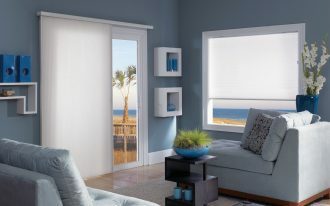 Light wood is chosen to match the existed space’s tone, light & clean-look. The existence of mustard chair here is just decorative, but it can be flexibly used if needed. 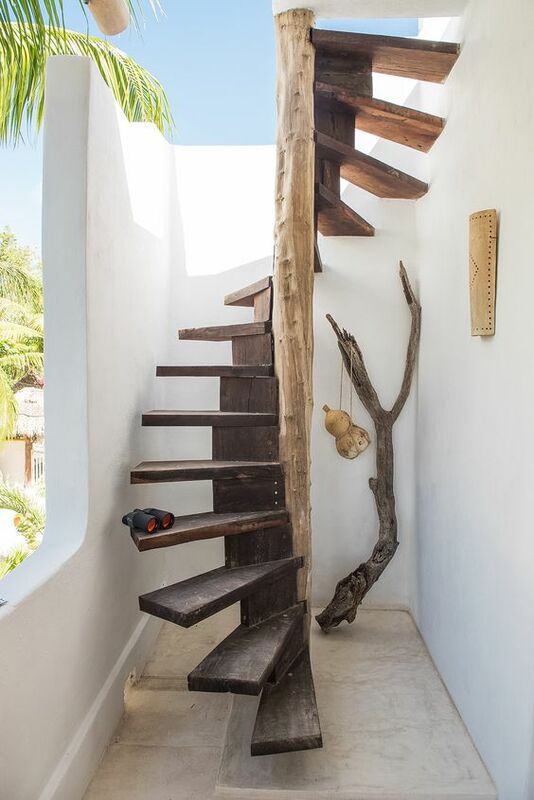 An outdoor stairs idea highlighted by its spiral steps stuck on tree. 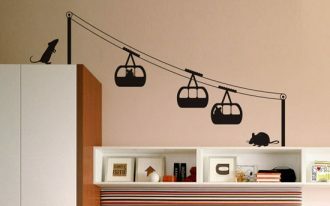 It performs a wild look and nature-involvement in architectural way. 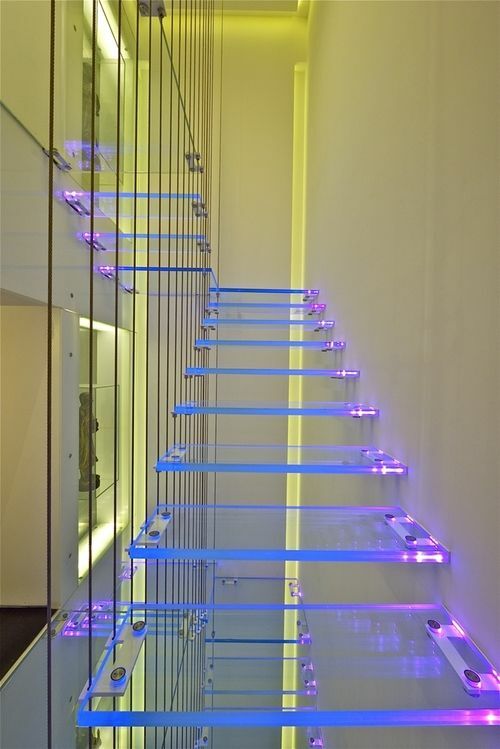 Semi-spiral glass stairs with purple lighting. The stairs are floating and beautifully light up the space. With clean white and minimal lighting, every single glass step strikingly stands out the whole space. 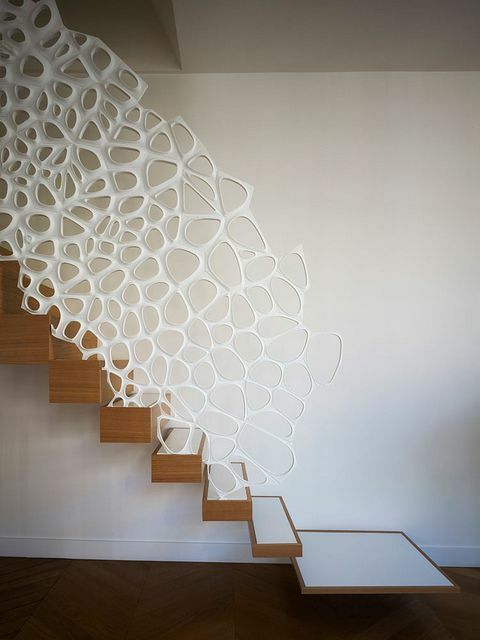 Bubble addition here gives the aesthetic value to the stairs, make the space more special. 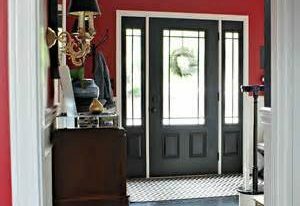 Best Colors for Small Bathrooms, Which One’s Your Choice?